Liverpool FC have announced that Steven Gerrard is to return to the club in a full-time capacity to take up a position within the Academy. The Liverpool legend will join the academy at Kirkby as coach this February. He will operate in a wide-ranging role in the professional development phase of the young players, according liverpoolfc.com. Gerrard played for Liverpool for 17 years at the senior level. He was a product of the academy, which he had joined when he was 9. The Englishman will not find it too hard to connect with the academy kids, with whom he has been spending time with ever since he left the Reds as a player. He has also been working on his coaching licenses since then. He had earlier admitted that he should have begun working on them earlier. ‘Stevie G’ will add great expertise and knowledge in the academy, which he has gained by playing and captaining the Reds for almost a decade. He has made Liverpool his home, and will help in passing on the values and ethos of the Merseyside club to youngsters. The midfielder has made no secret of his plans to take up bigger managerial roles in his career. He had recently turned an offer from MK Dons to manage their senior team. This new role at Kirkby, under Alex Inglethorpe, will help Gerrard learn more about coaching and managing teams even as he contributes to the progression of young players. 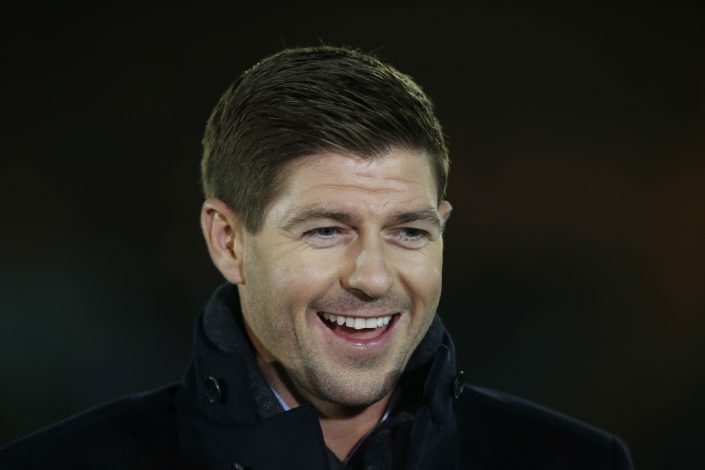 Gerrard said: “It feels like completing the circle; returning to the place where professionally it all began. However, this isn’t a decision based on emotion – it’s about what I can offer and contribute to Liverpool. He added that he felt that this was the right move at the right time, and that he felt that Inglethorpe and Kirkby were moving in the right direction. “Meeting with Alex Inglethorpe, seeing the work they are currently doing and want to do in the future at Kirkby, it just felt right. The right option at the right time, for all parties involved. Gerrard enjoyed a glittering career at Liverpool, making 710 appearances for the club. His 186 goals helped the Reds win 10 trophies, most of them under his captaincy. He has provided countless moments of joy for Liverpool fans – a few that stand out in particular are the Champions League final in 2005 and the FA Cup final of 2006. He left Liverpool for LA Galaxy in 2015, and called time on his career in 2016, raising speculation about a return to the academy. This appointment surely is a step towards grooming Gerrard to become future Liverpool manager.